We are a provider that offers skilled nursing specialty care, home health aide, and therapeutic services. What determines if i am eligible for home health services? 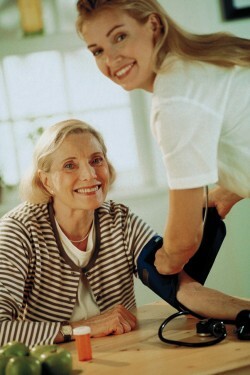 How do arrange AdvantageCare Home Health Inc. for myself or my family member?